U. S. Alert is always looking for talented and enthusiastic people to join our team. Our company offers a positive, professional work environment. We provide some of the finest training and ongoing education available. We strive to provide every member of our team with state-of-the-art tools and technology. U. S. Alert Security is a First Alert Professional authorized dealer. Less than 10% of all security dealers across the country can qualify as a First Alert Professional. U. S. Alert is also a Honeywell Security authorized dealer. U. S. Alert Security serves most of Oklahoma. The company provides peace of mind to thousands of families and businesses in Oklahoma. U. S. Alert Security is an equal opportunity employer. We are looking forward to meeting you! Submit the form below to be eligible for an interview. 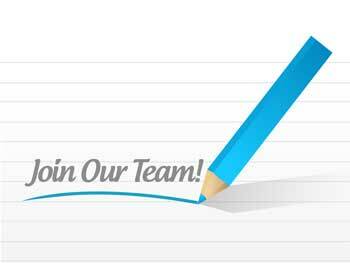 Outbound Telemarketing Sales Pro Needed, Work In Our Office or Work-From Home! If you are sales professional and would like to earn $750+ weekly with part time hours, then we want to talk to you. This is the real deal. We have a fun and exciting product to sell. Outbound, inbound, and “Live-Call” transfers! Ability to close the sale on first call! Work-From-Home or in our NW OKC office. Do not let this opportunity pass you by! We only have a couple of positions available! Call 405-254-3096 now for an immediate telephone interview. No resume needed. If you have a great phone voice and know you can sell, then call ASAP! We are looking for security system installers with experience. 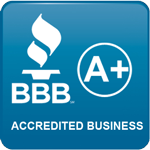 You must have a proven track record in the security system industry. We are looking for fire alarm system installers with experience. You must have a proven track record in the fire alarm system industry. We are looking for satellite TV system installers with experience. You must have a proven track record installing satellite TV systems. We are looking for ethernet/CAT 5 network installers with experience. You must have a proven track record installing network cable. Submit this form to be eligible for an interview.